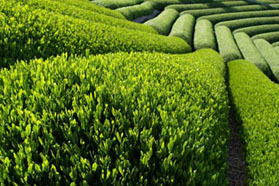 Superior Organic Sencha is yet another outstanding green tea. 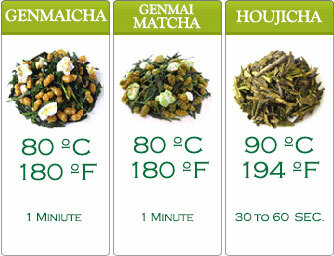 It’s excellent for those who want to get to know green teas. 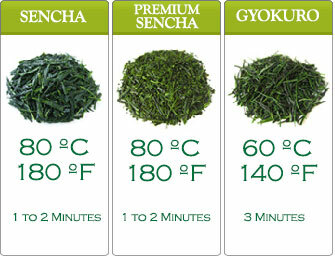 You can try Superior Organic Sencha before advancing deeper into the green tea repertoire. Experienced drinkers have a love affair with this 100% organic green tea. 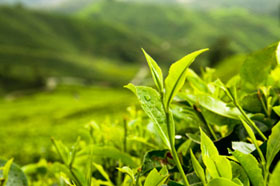 No astringency, only fresh taste with a sweet aftertaste, this tea is for everyone. As it cools, it develops a slight stevia sweetness taste. 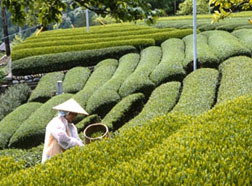 An organic japanese green tea organic certified by JAS (Japanese Agricultural Standard).